My favorite is definitely the same as yours, this neon monochrome look is just perf! 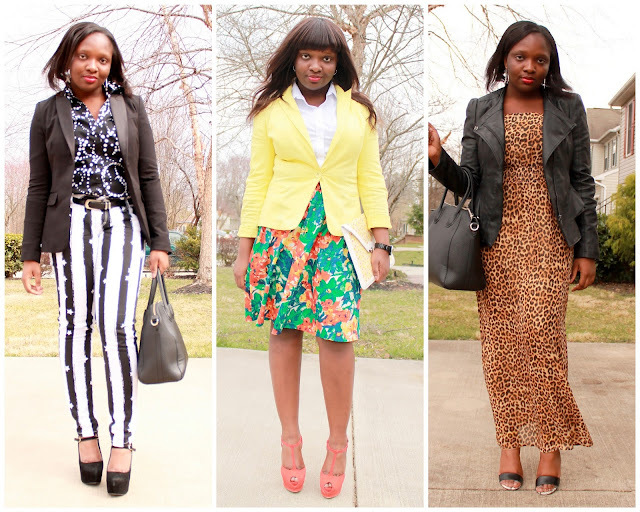 My fave was the yellow monochrome look, the leopard maxi look and the african print look! 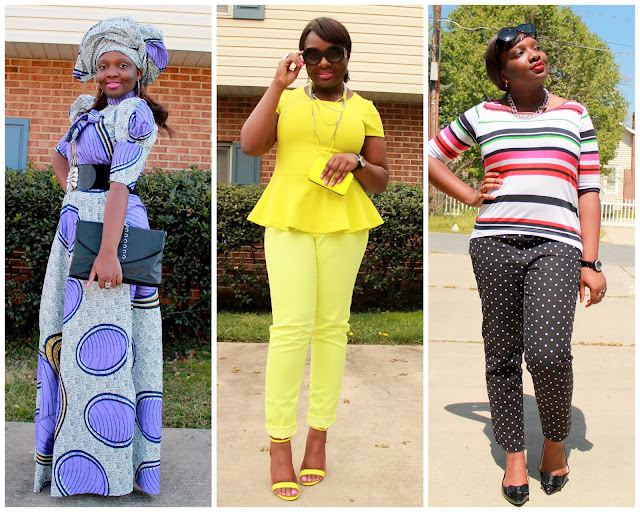 beautiful outfits! lots of good ones...love 2&3 in the second row and 1&2 in the third! Ma fav's d final outfit. you are so stylish! 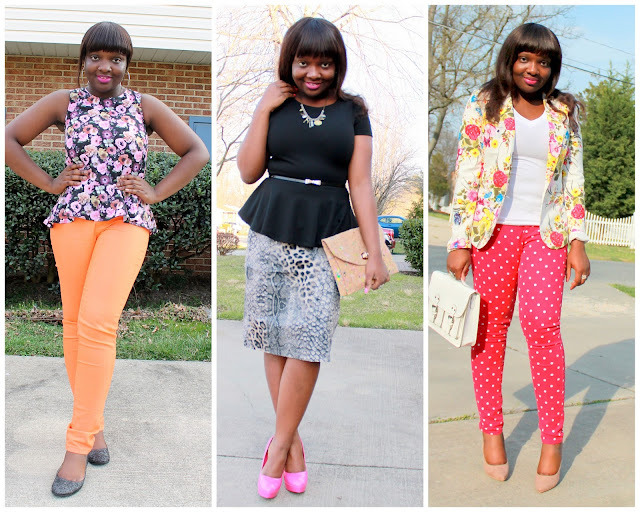 I love all your outfits!